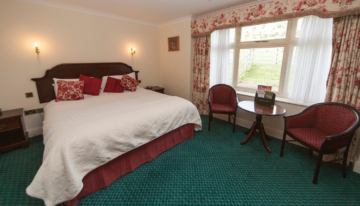 Welcome to The Izaak Walton Hotel. 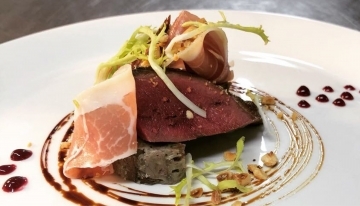 an AA 3 Star converted 17th Century Country House Hotel nestled within the Staffordshire and Derbyshire Peaks, offering comfort, history and views of outstanding natural beauty. 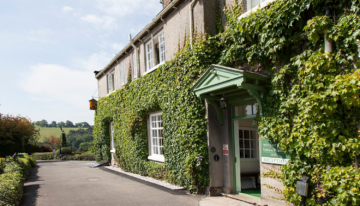 thirty eight spacious and well appointed bedrooms, most of which have wonderful views over the gardens and the Derbyshire & Staffordshire Peaks. 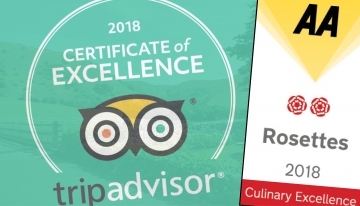 the pride of the Izaak Walton Hotel and recommended as a top fine dining restaurant in Derbyshire having been awarded 2 AA Rosettes for culinary excellence. CLOUD? OR A SILVER LINING? 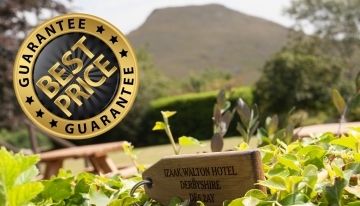 with Thorpe Cloud overlooking the hotel gardens, the idyllic setting and facilities make the Izaak Walton Hotel a unique and ideal choice for your leisure or corporate stay. drinks and freshly prepared bar food & light snacks are available throughout the day from 8am in our Dovedale Bar, open to both residents and non-residents. 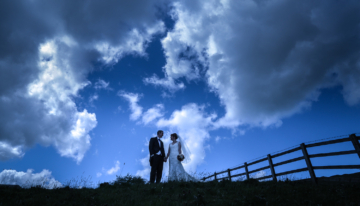 we are licensed for weddings and civil ceremonies of all sizes with our Wedding Rooms overlooking the beautiful Dovedale Valley, or outdoors in our spectacular pavilion. 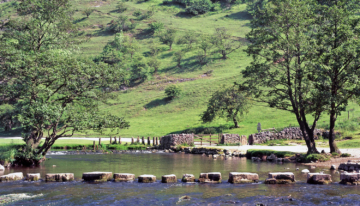 situated between the picturesque villages of Ilam and Thorpe and located just 5 minutes walk from the famous Dovedale Stepping Stones. 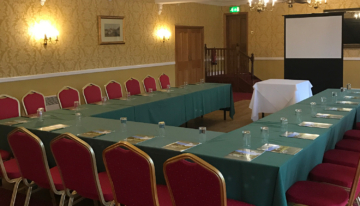 whether for corporate or leisure purposes, our three lounges located close to the Dovedale Bar offer the advantages of natural daylight and a ground floor position.